Seattle’s industrial Interbay neighborhood near where I live has an exercise facility that is set back from W. Bertona Street with a string of signs along its facade in front of which cars can park head-in. 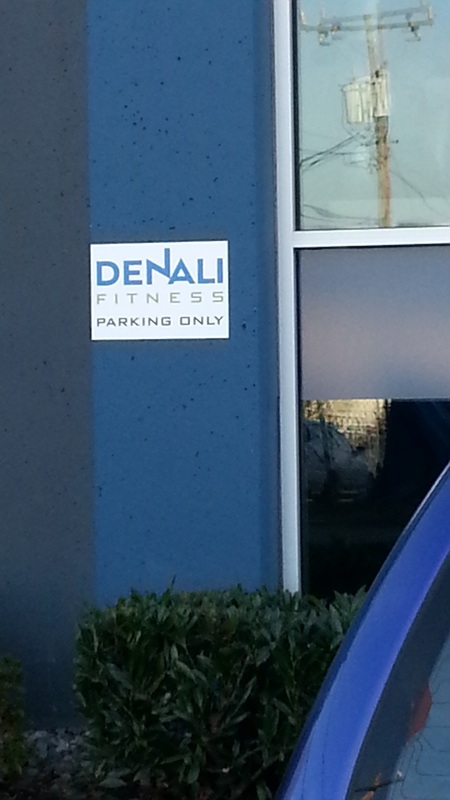 “DENALI FITNESS PARKING ONLY,” proclaim the signs, one of which is in the accompanying picture facing a parked car. There’s a small problem with this. 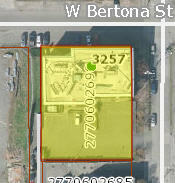 According to government tax maps online, the parking area is public property on a public right-of-way. The signs certainly aren’t issued by the City of Seattle. That means anyone can park there, for days at a time if desired, pumping absolutely no iron. The restricted parking demand is just hot air. I called the club. 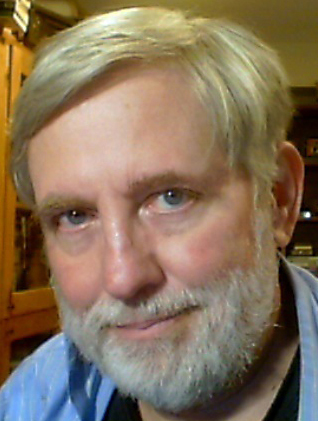 The person answering the phone said he was unaware of the signs–sort of hard to believe–and no supervisors were around to answer my questions. But this fits into a pattern I have seen since becoming New To Seattle. Some folks have taken the law into their own hands by posting their own no-parking signs or painting curbs in various car-go-away colors: yellow, white or occasionally red. 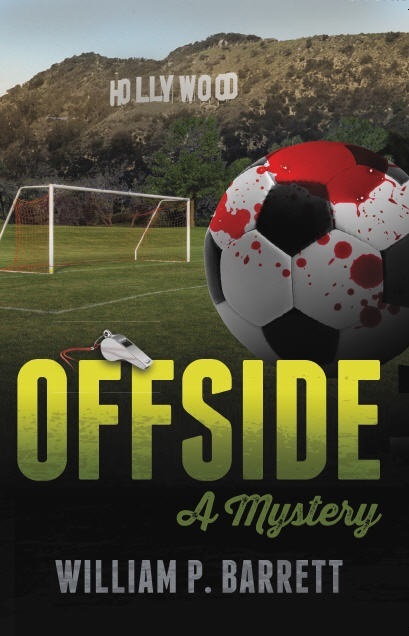 I have seen this near various fields at which I have refereed youth soccer. At Whitman Middle School in Ballard, for example, hand-lettered no-parking signs try to keep the vehicles of soccer parents back from one of the entrances to the field. Some are legit in the sense they are on a fence across a driveway–which unquestionably is a no-parking zone. But others seem sketchy to me. I’ve only been in Seattle three years, but the fake no-parking markings issue dates back a long time. The Seattle Municipal Code does allow property owners to paint the curb flanking their driveways in “traffic yellow” five feet in each direction. But that’s about it. When it comes to use of the streets, everyone seems to be looking for an edge. The Seattle Times just ran a story about private garages, particularly around the Amazon.com complex in South Lake Union, that hire “flaggers” to allow drivers to exit in the afternoon rush hour. To do so, they sometimes hold up traffic already on the street. Since they’re not cops, some wonder about their authority to stop traffic, suggesting that the public interest is being subverted by real estate and corporate interests. I also am told there long has been a suspicion that some of the street signage around fancy restaurants hereabouts connected with valet parking is of questionable legitimacy. That was a huge controversy when I lived around Los Angeles, as demonstrated by this highly entertaining exposé from the NBC affiliate. Visitors to this space know I hold a low opinion of the street signage around Seattle (which you can read about here, here, here and here.) So in another sense the fake no-parking indications are simply a variation on a theme. Or, in the case of the fitness club in Interbay, a punching bag for me.